An exhibition inspired by the artist and naturalist, John James Audubon, has opened at the Victoria Gallery & Museum. `The Spectacle of the Lost’ includes drawings, photographs and sound and film installations by Birds’ Ear View Collective, as well as rarely seen Audubon reproduction prints. The exhibition is influenced by Audubon’s journey from New York to Liverpool in 1826 and his relationship with nature, in particular, birds. The Birds’ Ear View Collective includes Jon Barraclough from Liverpool, Alexandra Wolkowicz and Rob Peterson, both from New York. They are interested in the impact of the urban environment on birds, and the artists share a fascination in the thousands of birds that fly into skyscrapers during migration season every year in New York alone. 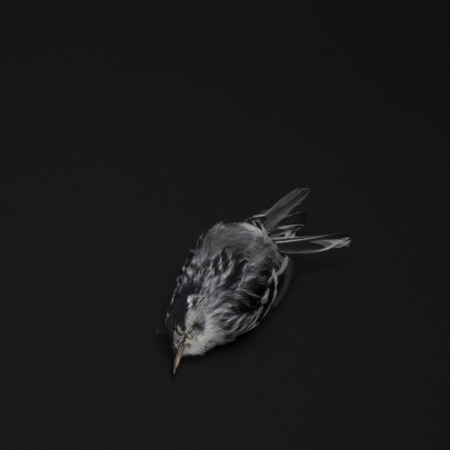 The evidence of the collisions of birds in flight is used by Birds’ Ear View Collective to create installations involving photography, drawing, performance, sculpture, film and sound. 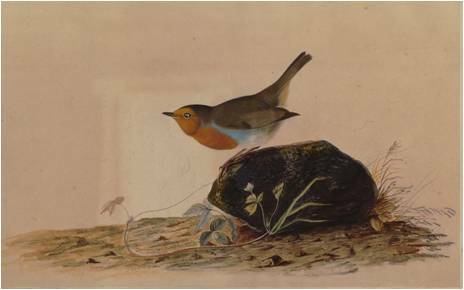 John James Audubon came to Liverpool in 1826 to raise funds and find a publisher for his portfolio of drawings and paintings of birds. Whilst in Liverpool, `The American Woodsman’ stayed with the Rathbone family at Greenbank House by Sefton Park where he painted many of the works which are on display in the Audubon Gallery. Audubon is best known for his major work, `The Birds of America’, which contains 435 hand-coloured, life-size prints of over 400 bird species in North America, including six now extinct birds. It is considered one of the finest ornithological works ever completed, and is one of the most expensive books in the world recently fetching over £6million at auction. A copy of `Birds in America’ is held at Liverpool’s Central Library. `The Spectacle of the Lost’ opens to the public on Friday 1 June and runs until Saturday 25 August 2012.